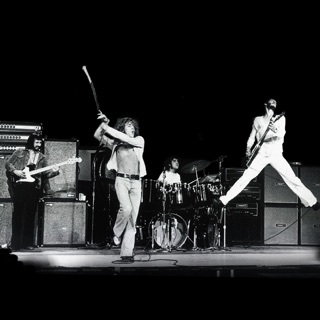 The Who combined style, energy, and ambition like no one else. 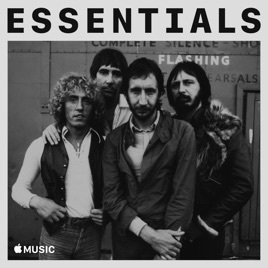 A staggeringly powerful band anchored by Roger Daltrey's burning charisma, John Entwistle's deadpan humor, and the tireless insanity of Keith Moon, they were driven by Pete Townshend's feverish desire to expand rock's boundaries. From groundbreaking Pop Art singles like "My Generation" through the classic rock operas Tommy and Quadrophenia, The Who rose from their teenage Mod beginnings to become the elder statesmen of rock. Not bad for a band whose breakthrough hit sneered "Hope I die before I get old."